We took a year off this year to create and tour this show, so we wanted to explore places we have never been! In the USA, the issues of poverty, women’s rights, and environmental impact are being degraded by our political system, causing an enormous dialogue needed at a grassroots level. 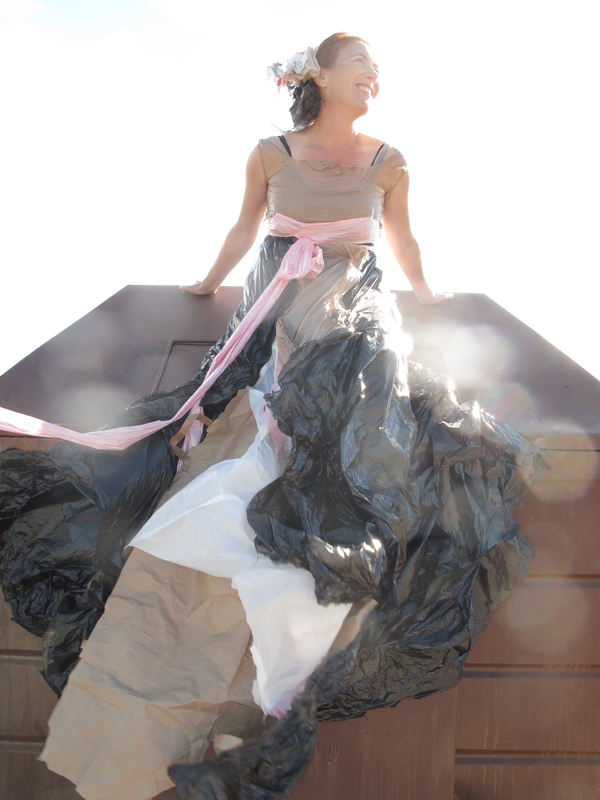 The Cardboard Countess tackles issue, presents conflicting points of view, and humanizes poverty and mental health in a necessary dialogue. Today’s young people require thoughtful, intelligent theater they can relate to. EVER is only 13, and this young character both reflects values of young people, and contradicts them. This complicated young woman will empower many youth to reconsider their priorities. That being said, The Cardboard Countess transcends all categories: a play appealing for all, not merely young audiences. The audience themselves play a part: The Countess speaks the audience directly, as if she can see them, while the rest of the characters remain firmly within the fourth wall. this unsettling experience allows the audience to ponder the boundaries of sanity. So that being said, every politician should see this show! We are planning on Fringe binging! SEE CARDBOARD COUNTESS AT PORTFRINGE 2018!